The Met Fifth Avenue will be closed on Monday, May 2, to allow for preparations for The Costume Institute Benefit that evening. 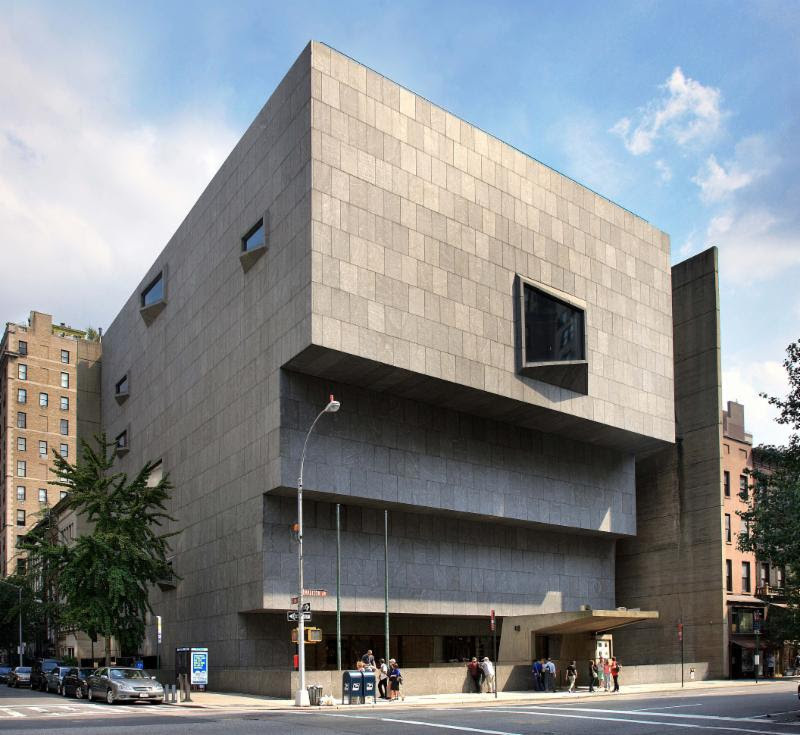 The Met Breuer (at 75th Street and Madison Avenue), normally closed on Mondays, will have special open hours from 10 am to 5:30 pm that day. The Met Cloisters (in Fort Tryon Park in northern Manhattan) will be open from 10 am to 5:15 pm according to its regular schedule. Since The Met began opening its doors to the public seven days a week in 2013, The Met Fifth Avenue has been closed on the first Monday in May for The Costume Institute Benefit set-up. This annual benefit is The Costume Institute's main source of funding for exhibitions, publications, acquisitions, and capital improvements. This year's event celebrates the exhibition Manus x Machina: Fashion in an Age of Technology, on view May 5 through August 14. The Met Breuer is The Metropolitan Museum of Art's new space dedicated to modern and contemporary art. Visitors are invited to view the three exhibitions currently on view there: Unfinished: Thoughts Left Visible, a major thematic survey featuring unfinished works of art from the Renaissance to the present day (through September 4, 2016); Nasreen Mohamedi, the largest exhibition to date of work by the Indian modernist (through June 5, 2016); and Tatso Miyajima: Arrow of Time (Unfinished Life), a new, light-based installation (through October 2, 2016). The Met Cloisters is dedicated to the art and architecture of medieval Europe. Its picturesque location in Fort Tryon Park overlooks the Hudson River, creating an integrated and harmonious context in which visitors can experience the rich tradition of medieval artistic production, including metalwork, painting, sculpture, and textiles. To be assured not miss a post, sign up for each one to be emailed to you HERE. Be sure to check for your Feedburner confirmation email, or your subscription will not be processed. Your email is not sold or shared with anyone. Thank you so much for being a reader of this blog!